We’re almost to the top of Elk Camp at Snowmass Mountain when I realize that the two other boarders on the lift are debating directions to the very place I’m seeking. “Are you guys looking for—"
So I do. I could have propositioned ski patrol to guide me to the woodland memorial celebrating the grandfather of gonzo journalism and Woody Creek, Colorado’s most notorious resident, but that feels like cheating. Finding these snowy oases has become a favorite pastime of local and vacationing skiers. 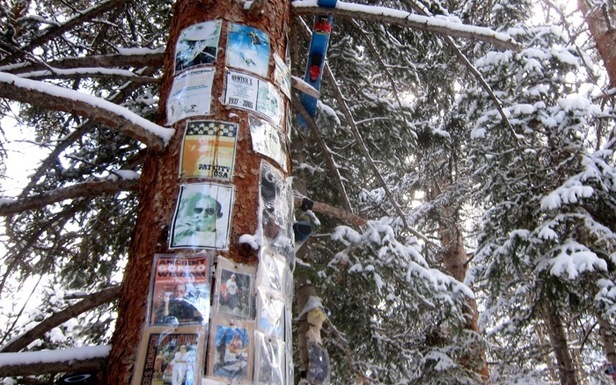 To stumble upon a shrine—dozens devoted to dead musicians, fallen heroes and popular passions on the four peaks of Aspen/Snowmass—is to share one of our most treasured open secrets, and about the people you’ll meet along the way. 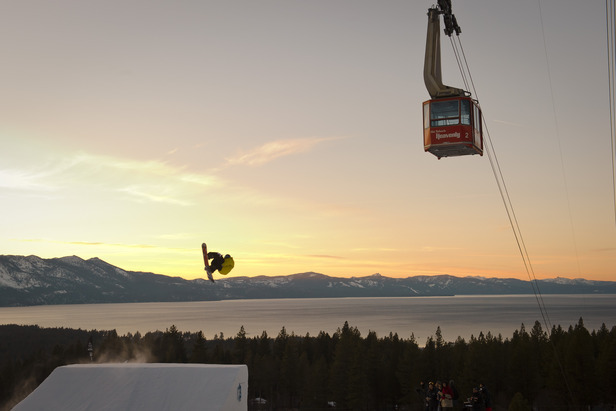 Eight top spring skiing destinations across the country for skiers and snowboarders looking to extend their season.